I had way too much fun at Michael’s today. 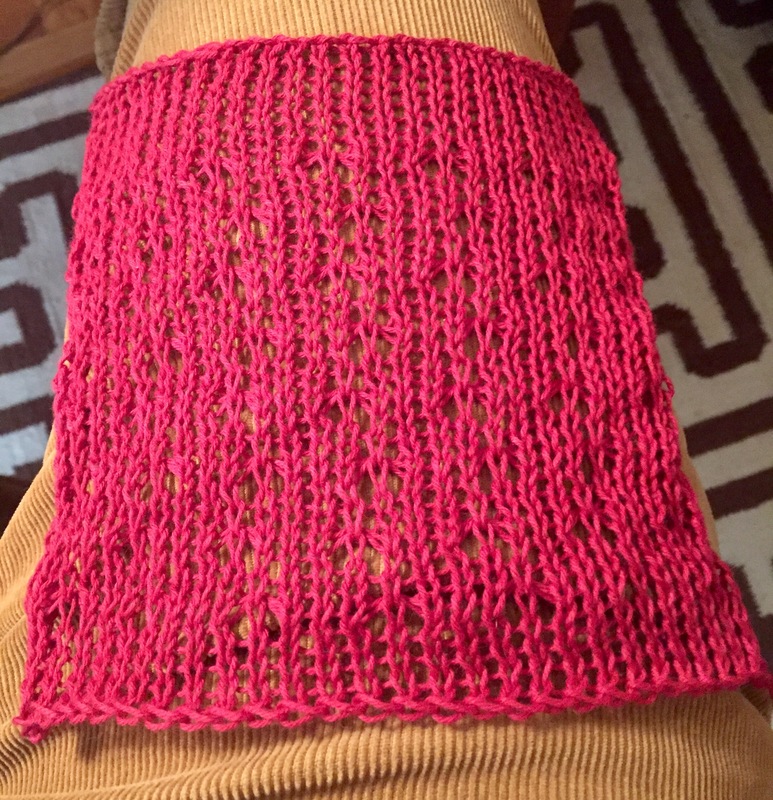 I love getting the No Needle Knitting ​emails. 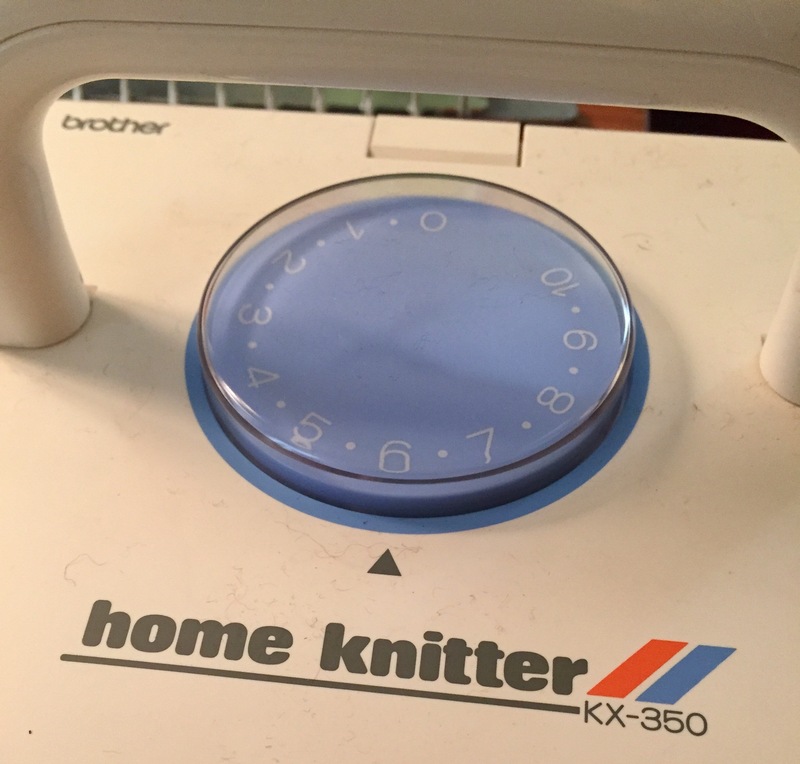 I was in a Knitting Machine group for many years but it now has disbanded. 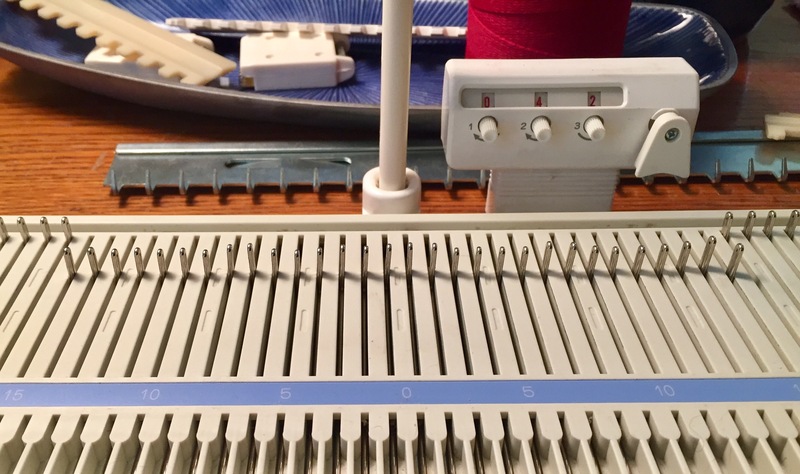 I find very few people still machine knitting, so with every email I get from you all – I savor every word and example. Please keep up the good work. I am very busy with a new house now, but intend to get back to knitting in a couple of months and will contribute to your group.Take care and carry on!! You are not alone…..Sandie R. WA State. So glad you’re enjoying the posts. 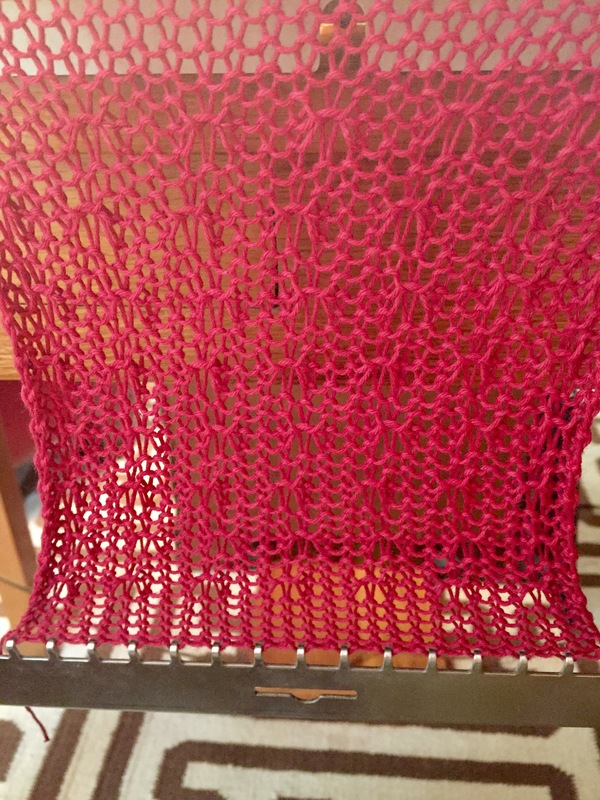 I’ve only recently gotten into machine knitting so I’m still very new to it.